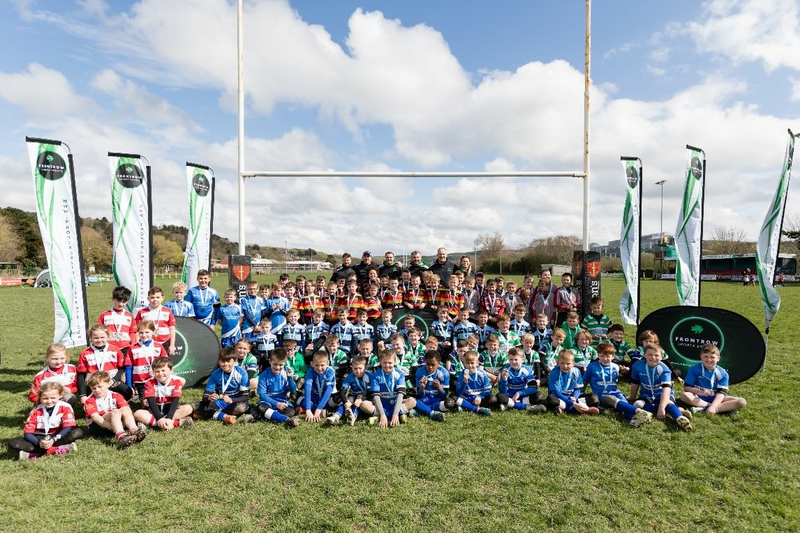 Front Row Sports events is a sports events and tour company based in south Wales. They looked for funding to cope with an increase in demand during the summer! "We are a sports events and tour company based in south Wales hosting sports events and modern sports tours with an ‘old-school’ tour ethos. 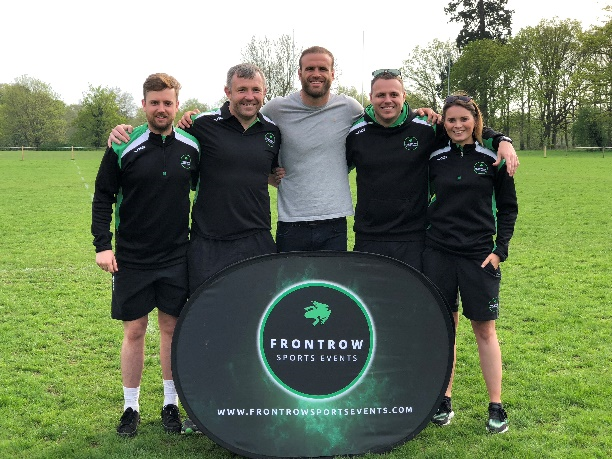 Front Row Sports Events was founded in 2016, after over 15 years of experience in the sports travel sector as well as a professional rugby career! We host international football tournaments, rugby festivals and hockey tours - and even offer the facility to build your own tour in an array of different destinations. We only work with trusted destinations and partners to bring the latest tour products to our clients." What Type of Funding was Acquired? Richard decided on a flexible credit line. A flexible line of credit allows you to access money – up to £150,000 - as and when you need it. So, it’s great for businesses that need money quickly, to re-stock or expand into new premises for example. Essentially, it’s a flexible loan, meaning that you can re-pay and re-draw money like a traditional bank overdraft (although there’s no bank account required). Richard arranged his Flexible Credit Line with our lending partner, Iwoca. Iwoca offers a new type of credit facility for small businesses, allowing them to take advantage of opportunities previously only available to their larger peers. From placing larger stock orders to bridging cashflow gaps, they believe that access to finance is crucial to driving business growth. “We were able to secure access to £5,000 with iwoca and received the funds in the same day.”. Learn more about our lending partner, Iwoca. What was the Result for Richard's Business? “Having this funding has been massive in terms of easing off the financial pressure during peak period for our business. It has allowed us to manage our cash flow effectively, which is particularly crucial for a young, dynamic business.”"
Ready to move forward on your flexible credit line funding? Or call us on 020 3695 9206 with your questions.